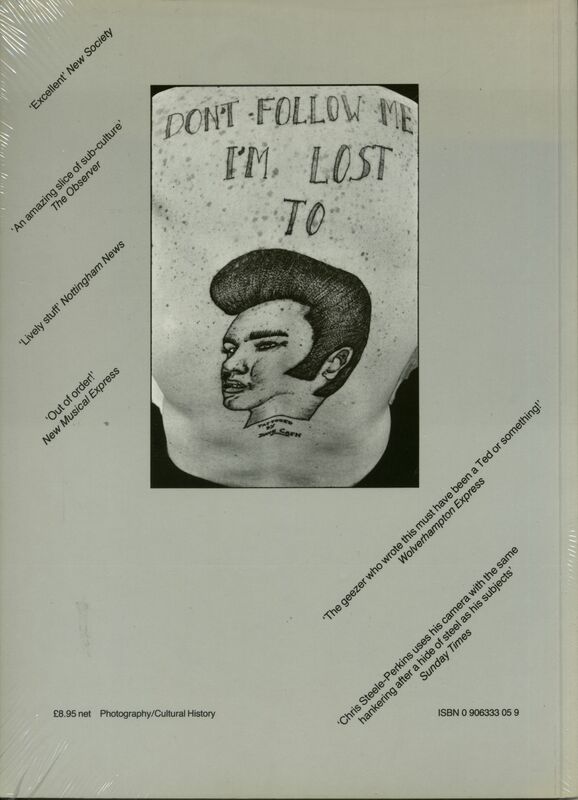 (1987/Traveling Light-Exit) second edition, english, paperback, 20x28 cm, ca 130 pages, hundreds of b&w photos. In early 1954, on al late train from Southend, someone pulled the communication cord. The train ground to a halt. Light bulbs were smashed. Police arrested a gang dressed in Edwardian suits. In April two gangs, also dressed Edwardian-style, met after a dance. They were ready for action: bricks and sand-filled socks were used. Fifty-five youth were taken in for questioning. The following August Bank Holiday the first 'Best Dressed Ted Contest' was held. The winner was a twenty-year-old greengrocer's assistant. 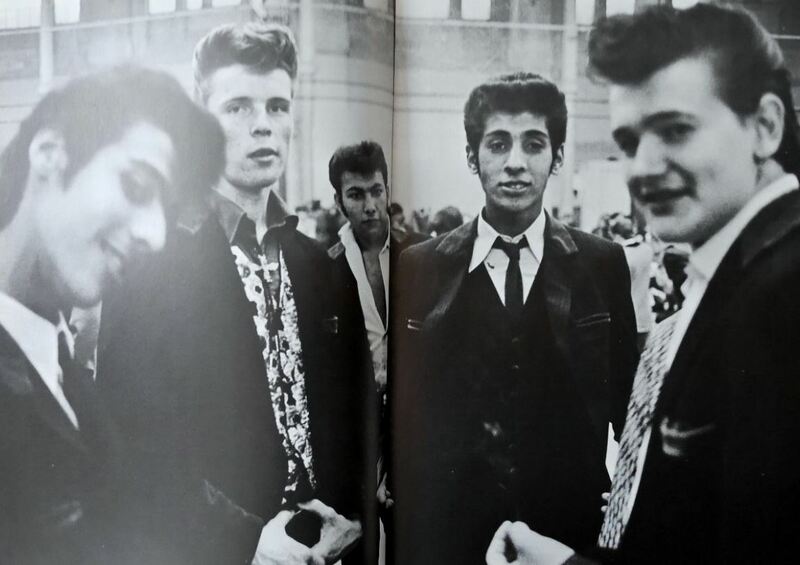 The Teddy Boy myth was born. 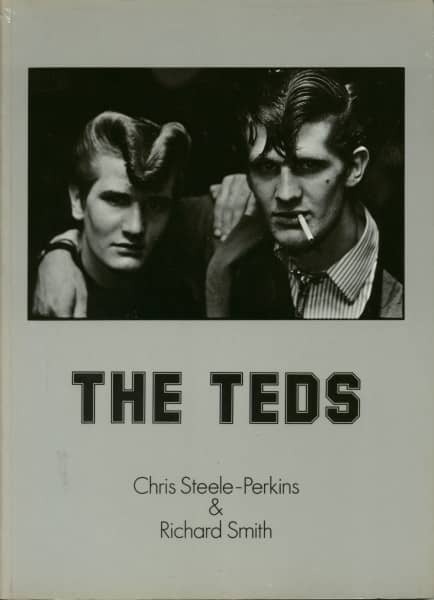 Originally published in 1979 'The Teds' is a classic of British documentary photography. A vivid and absorbing book it combines image and text to tell a fascinating story that spans some three decades. Évaluations de clients pour "The Teds - The Teds - Chris Steele Perkins & Richard Smith (2nd)"